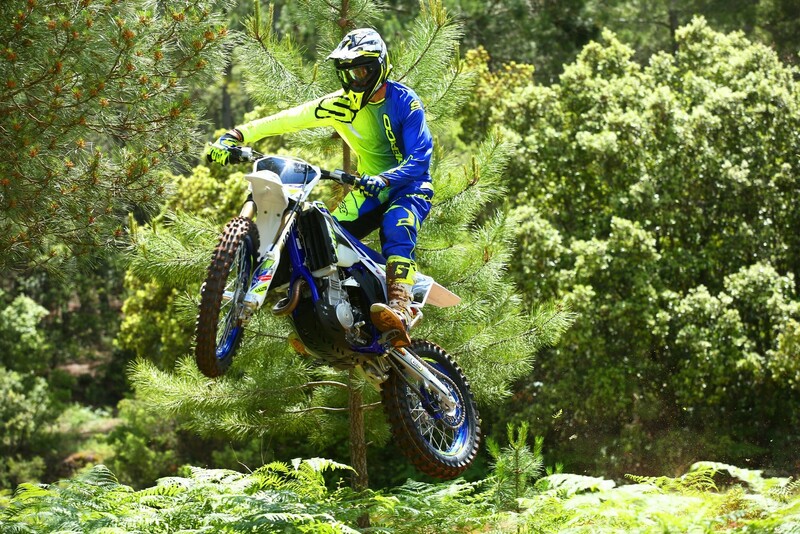 Sherco isn’t a name you hear or see in motocross, even in Europe where the brand is from. But, you do see Shercos is in both the EnduroGP series (formerly called the World Enduro Championship), where Matthew Phillips piloted a Sherco to E2 class championship, and in the World Extreme Enduro Championship with Wade Young, Mario Roman and other gnarly off-road dudes. 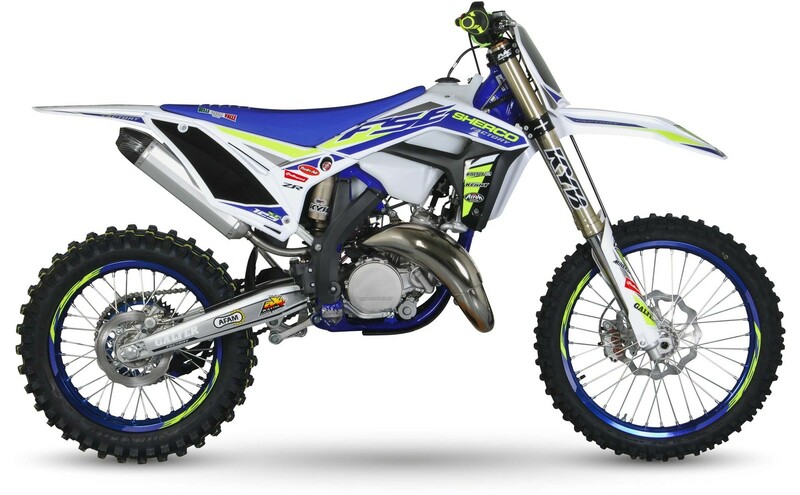 While French company has a substantial presence in trials competition, and off-road and Enduro racing across the world, in the good ol’ US-of-A, Sherco dirt bikes haven’t really taken hold (in trials, even in America, they are pretty prominent). 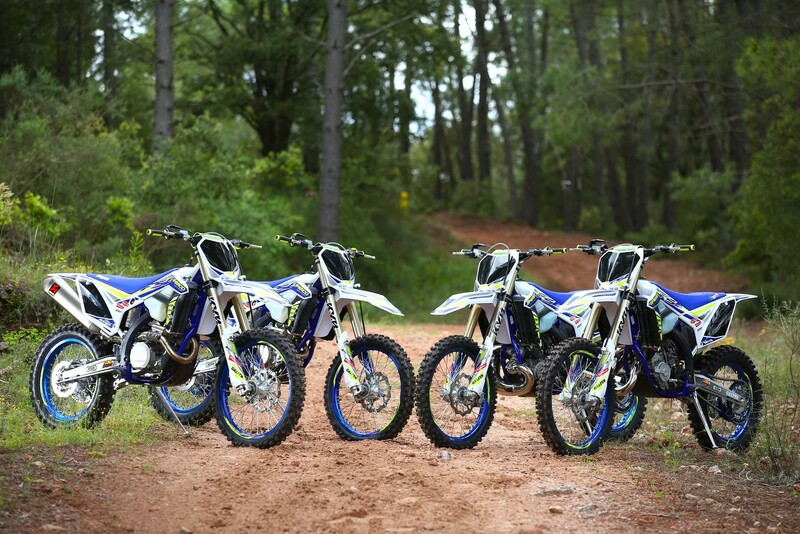 Last year, working for a different publication, one of our staffers had a chance to ride all of the 2018 enduro bikes and overall, the best way to describe them is very Euro, which isn’t a bad thing for super tight, technical terrain that requires maximum precision and agility. 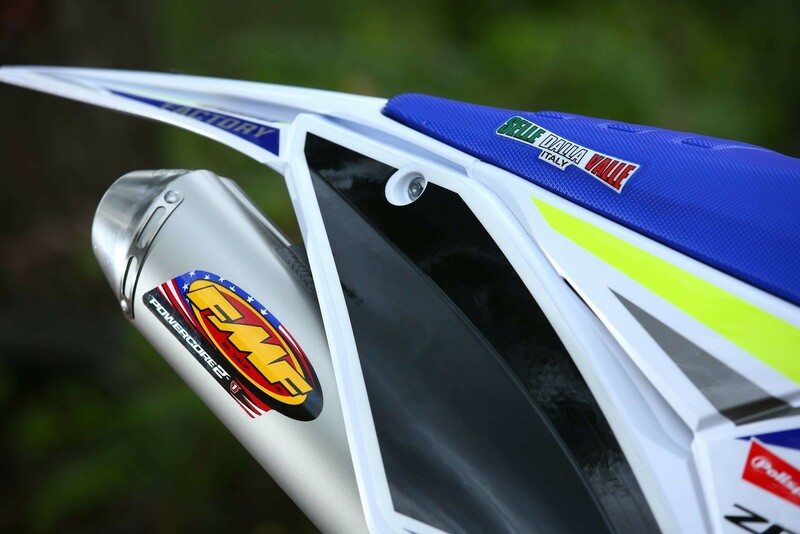 The bikes’ design was also reflective of the European rider, who, overall, is less aggressive, more smooth, and has a tendency to float through rough trail sections. 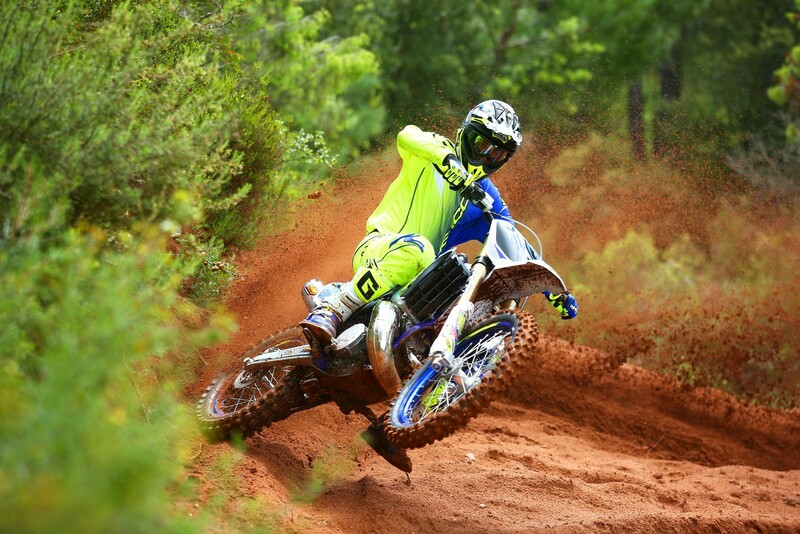 Conversely, American off-road riders tend to be super agro, constantly attack, and PLOW through things rather than pick the clean, smooth line. Again, we are speaking in generalities. 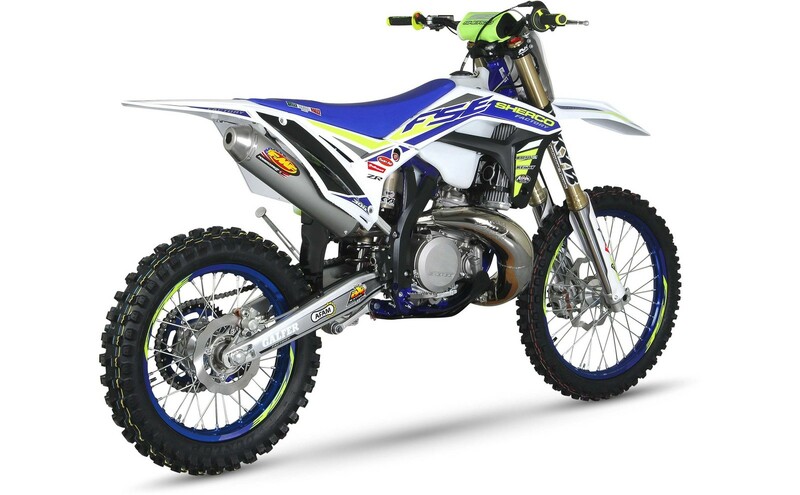 We aren’t motorcycle sales and marketing specialists, but after riding the bikes it is clear why Shercos are so popular in Europe and for extreme riding, and why they aren’t so popular here. 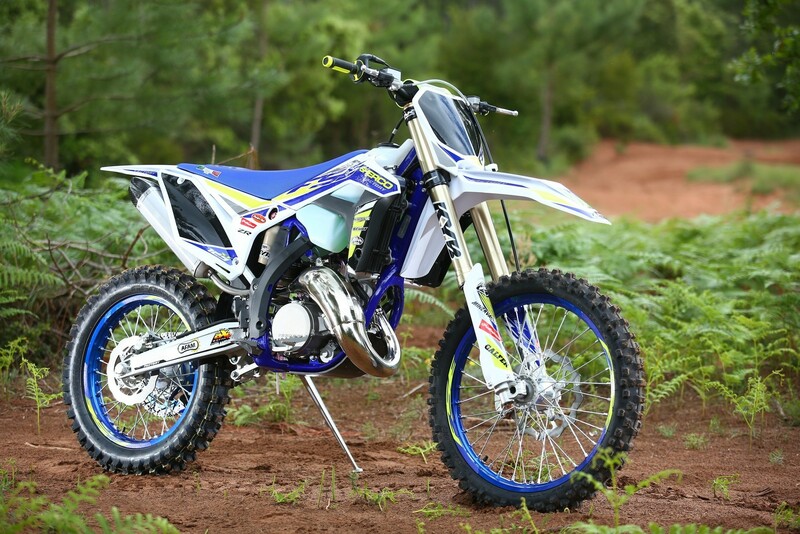 But Sherco wants to change that with a line of bikes directed squarely at the US, South American, and Australian markets - the all new Cross Country SC (two-stroke) and SCF (four-stroke) lineup. 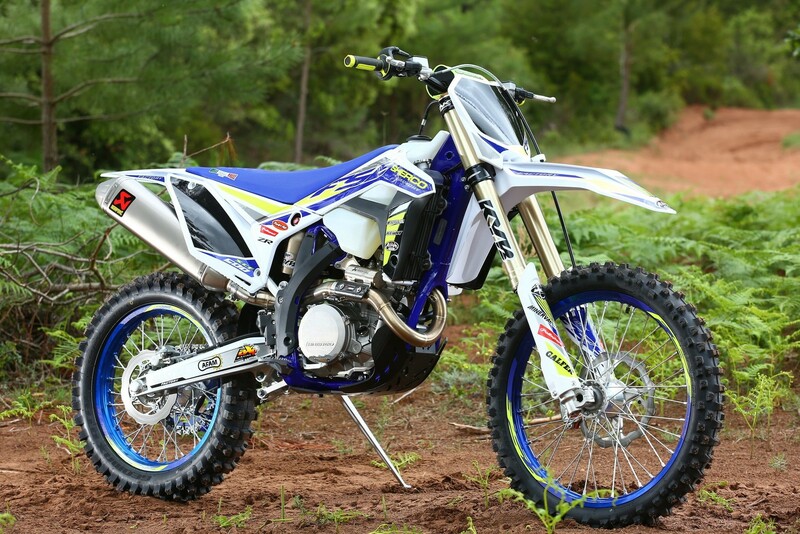 The Sherco explained that the higher-ups in the company visited America specifically to watch GNCC, National Enduro, Hare and Hound and Scrambles racing, to better understand the needs of the US dirt bike racing market. 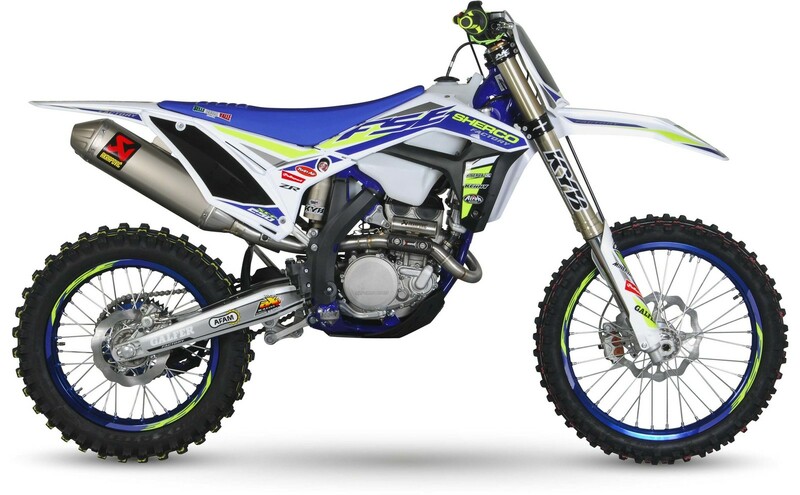 While they do share quite a bit with their enduro-only, head-and-tail-light adorned siblings, the SC/SCF bikes have some specific changes to appeal to the American rider. 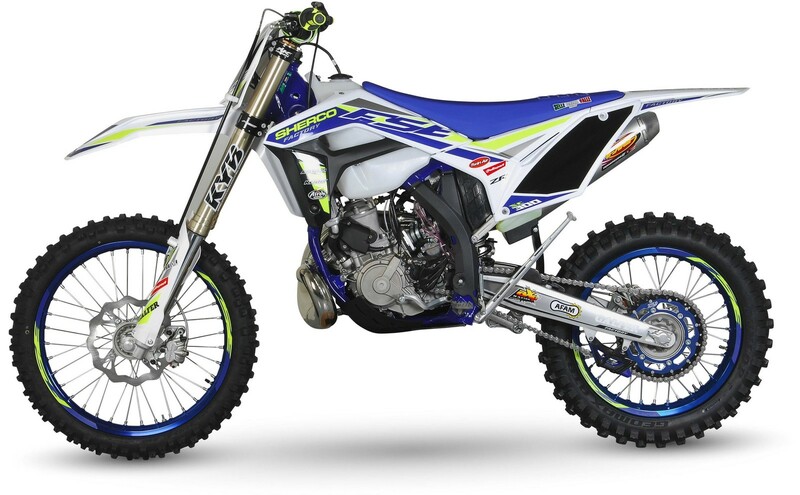 The following info on all the bikes is from Sherco. 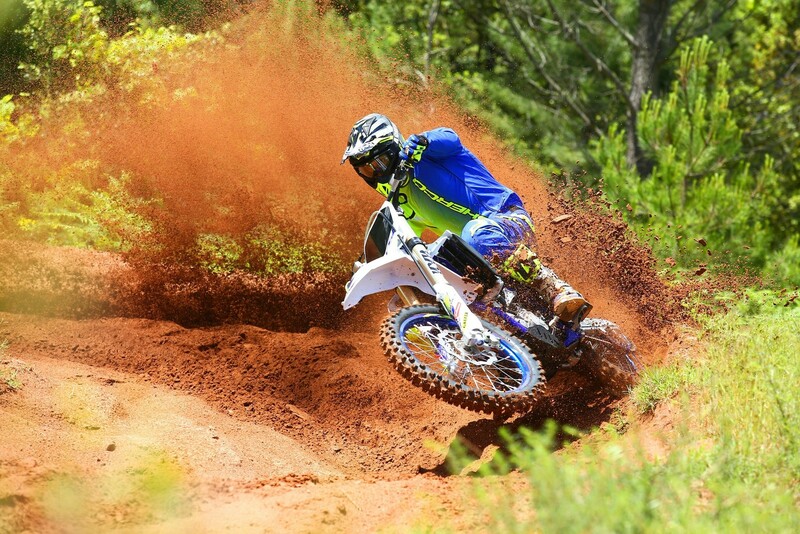 The 500 is the latest in a line of enduro machines specifically designed for enduro riders. The semi-perimeter frame, as is the case throughout the range, is a welded configuration made from chrome molybdenum steel. Exhaust: Stainless steel header pipe, muffler with catalytic converter meets Euro 3 stds. The team says Forkner was not seriously injured.